The 2015 Linda Nelson Community Champion Awards were presented on June 17, 2015 by the Skagit County Child and Family Consortium. 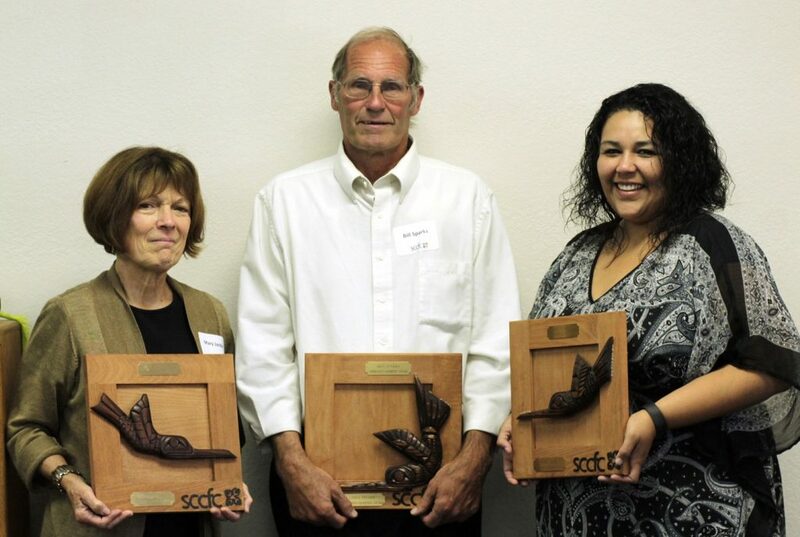 Award recipients received a special hummingbird carving gifted from the Samish Indian Nation’s Cultural Committee Chair, Jan Flagg. The hummingbird generally symbolizes joy and playfulness, as well as adaptability. Symbolically, the hummingbird also represents: lightness of being ~ enjoyment of life ~ being more present ~ independence ~ lifting up negativity ~ swiftness, the ability to respond quickly ~ resiliency. All these characteristics and more are represented in our award recipients. Congratulations to you all and thank you for your commitment to children and families in Skagit County! Mary Janda is a visionary with the passion to transform ideas into reality. She is a roll-up-your sleeve, hands-on, let’s-get-it-done person. During her career as an educator, Mary taught 6th, 7th and 8th grade and served as the Concrete Middle School principal. She currently teaches the alternative high school program, serves on the Concrete Resource Coalition Board, facilitates Strengthening Families programs, along with many other projects to support children, families, and her community. 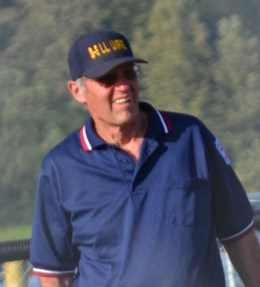 Bill Sparks is an outstanding community volunteer and coach. he strongly believes that every child equally participates on his team, no matter their skill level. He strives to make sure each child plays an equal amount of time during games and ensures they get to play a variety of positions. He is a humble man who lives his life and faith in service to the children and families in our community. 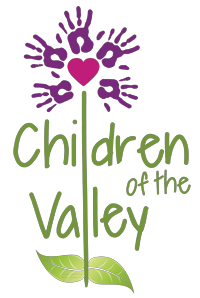 Children of the Valley is an after school program in Mount Vernon that serves elementary and middle school students who are considered at-risk. They serve 50 students at a time, but have hundreds of success stories about children persevering, beating the odds, graduating from high school, and pursuing higher education.